K.A.NE. 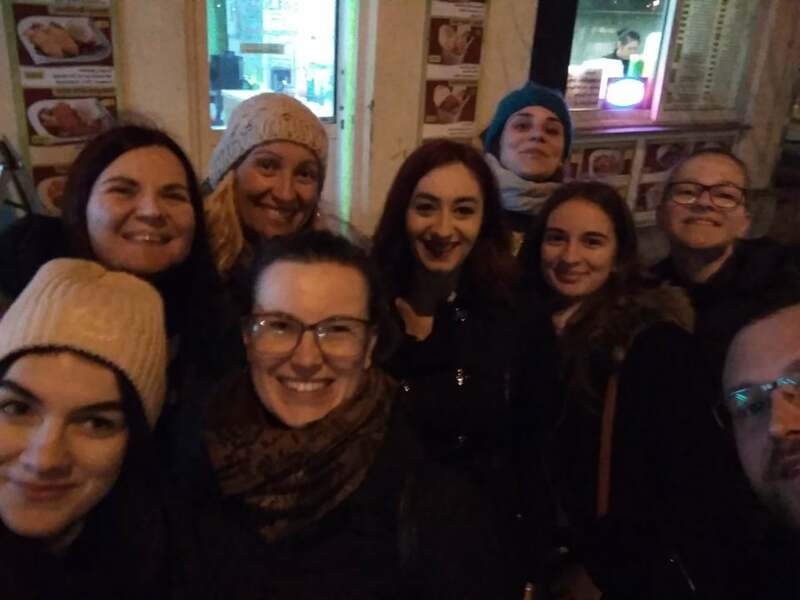 Social Youth Development has participated in the ERASMUS+ Youth Exchange program entitled “Different than the rest – Our cliches and stereotypes”. 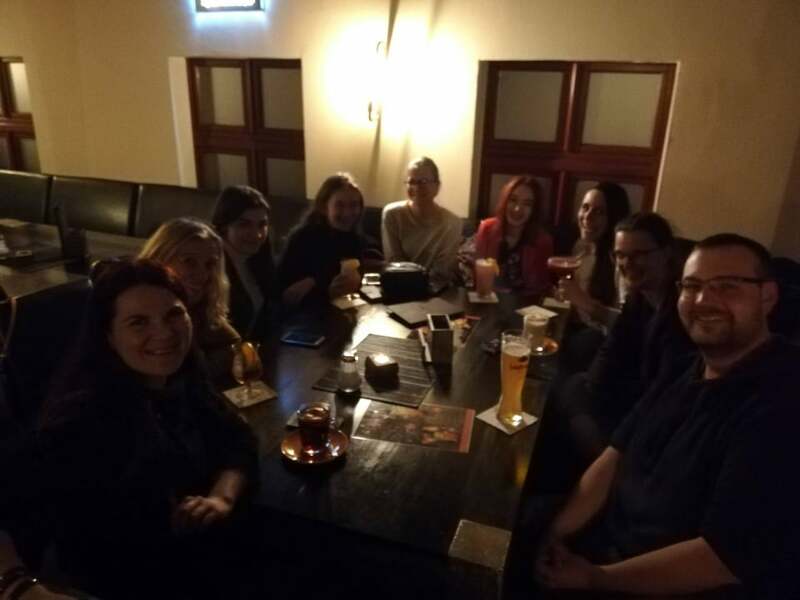 The first meeting, called Advance Planning Visit, for this youth exchange was held between the 25th and 27th of March in Magdeburg ,Germany. 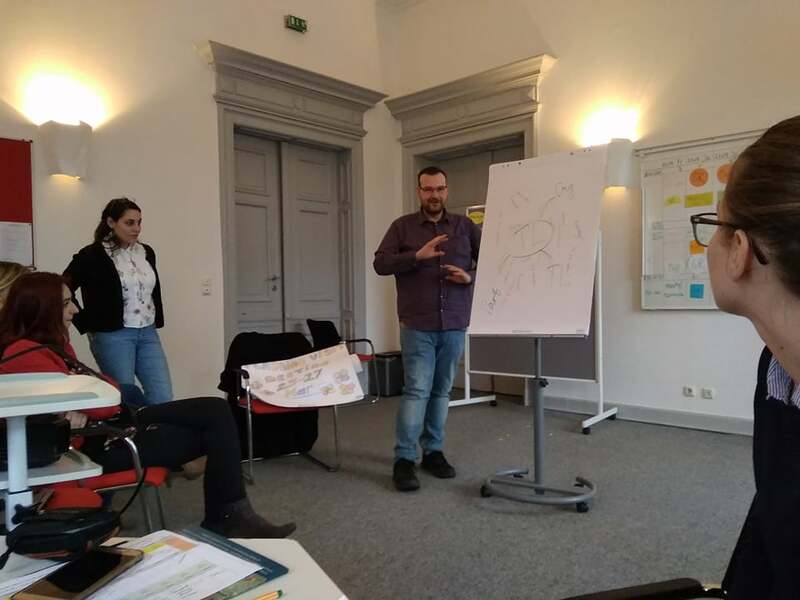 In the meeting have participated 5 countries: Bosnia and Herzegovina, France , Greece, Poland and Germany , with 1 group leader and 1 participant per country. K.A.NE. 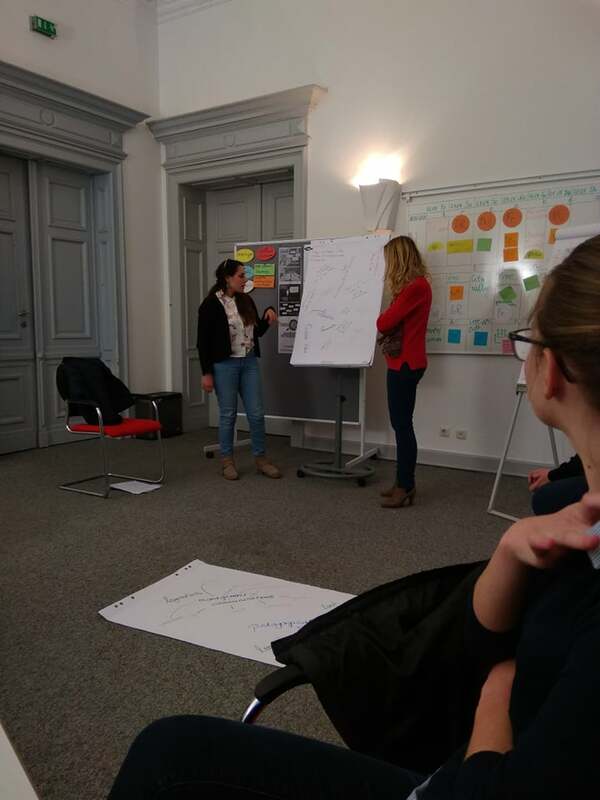 was represented with Ms. Tzavella Panagiota as a group leader and Eleana Shuli as a participant. 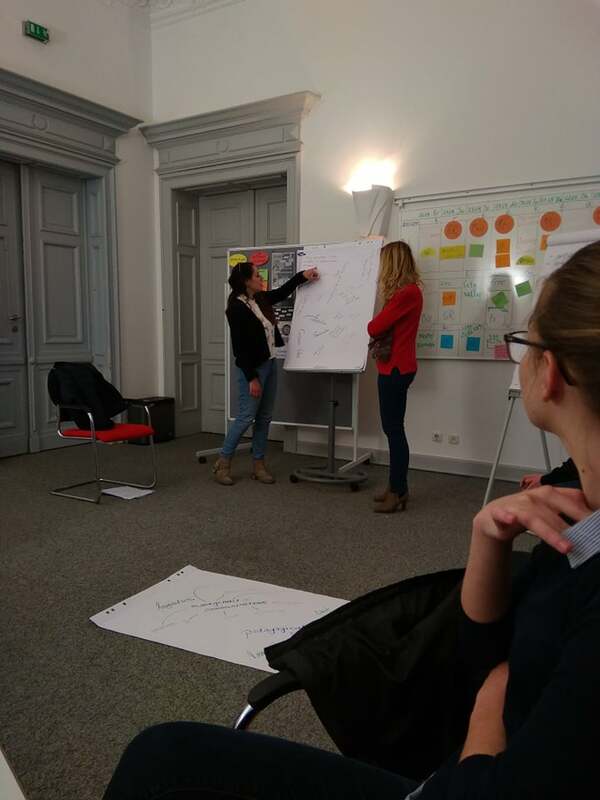 «The aim of the APV was the for the participants to get to know each other and to develop the schedule of the Youth Exchange, which is going to take place in Magdeburg on 25th April – 5th May 2019. Also , in this meeting , the participants have discussed about the assignments of tasks and agreed about the responsibilities.